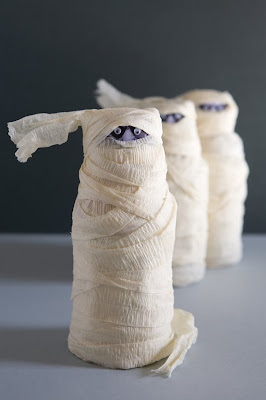 Party Wishes: I want my mummy! I love this mummy drink from One Charming Party. At first I was confused how that could be a drink. But now I see! Super cute!